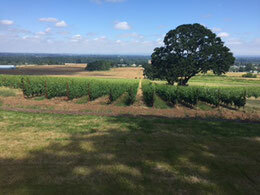 Oregon Vine2Wine Tours is committed to visiting wineries that showcase the terrior of Oregon; wines that show a sense of place. 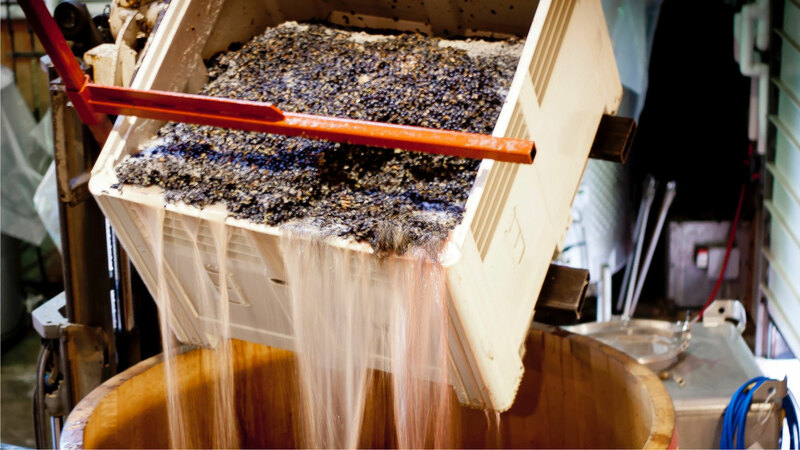 We avoid wineries that overuse science and oak to manipulate the wines that detract from where the grapes are grown. Oak isn't a bad thing but it should not overwhelm the fruit of the vineyard. 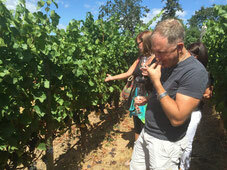 Most of the wineries are very small and the tastings are personal, with your guide there every sip of the way. We now offer three tour packages so you can choose how in depth you want to go. This is not a tour where you are dropped off at the front door and left behind for your tasting. It is interactive and personal. Each additional person is $75 extra up to six people maximum. We depart around 11:15 am from your place of stay and will drop you off there at around 4 pm. This is a Eugene area tour so pick up is only available in the surrounding areas. 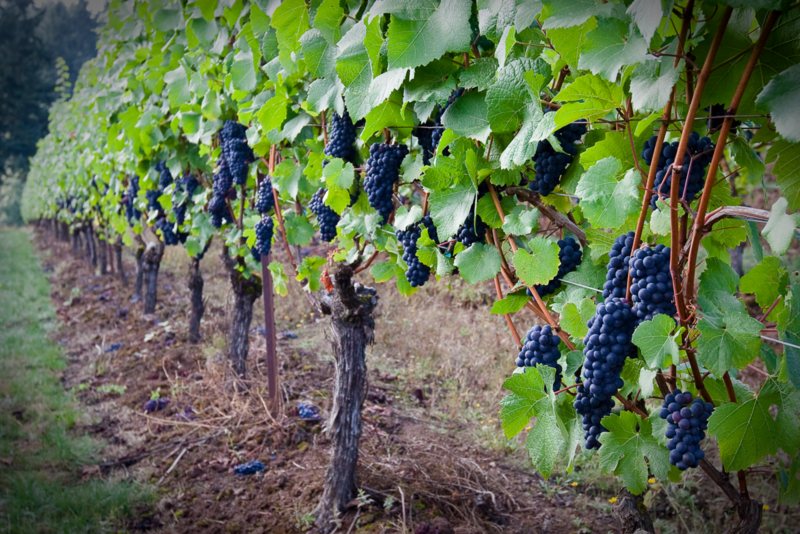 We will visit three wineries during our day, visiting with owners and learning about the basics of wine. 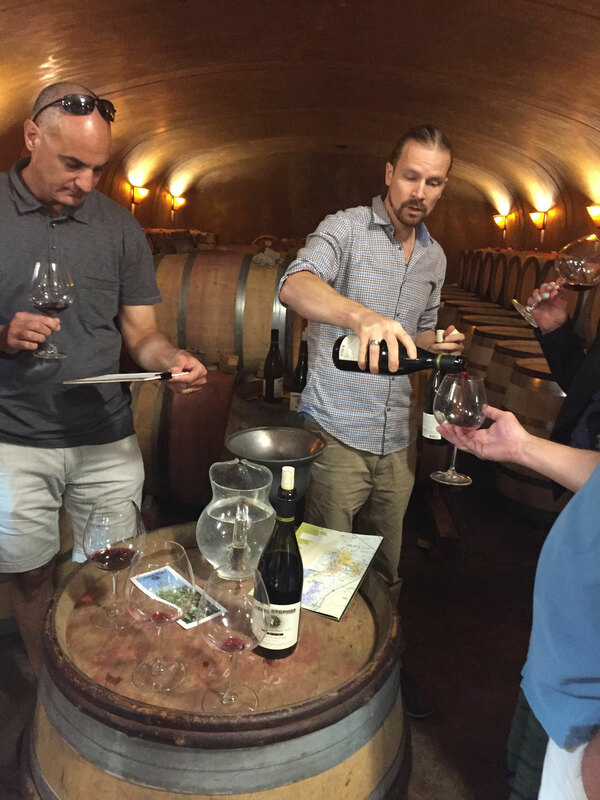 This tour is catered for people who want to taste great wines but who don't have an entire day to dedicate to it. Lunch is included, tasting fees are not including but often waived with purchase of wine. Each additional person is $100 extra up to six people maximum. We depart from Eugene at 9:30 am and arrive back at your location at approximately 5:30 pm. (Departures from Roseburg or Salem are available at no additional cost. Departure from elsewhere can be arranged for an additional fee). We will customize your tour to fit what you want to discover, whether it be first-class Oregon Pinot Noir from the Eola-Amity Hills or delicious Tempranillo and other bigger bolder reds in the Umpqua Valley. You will be treated to a personal tasting at four boutique wineries in one specific region for the day. You can choose if you want to go to the Umpqua Valley near Roseburg or the Eola-Amity hills near Salem. Please look at the Wineries tab to view a few videos of some of the wineries you will visit. Winemakers and owners often make themselves available with their fascinating passion for the ancient craft and their personal stories. Prices include a catered lunch, tasting fees are extra (often waived with the purchase of wine). - Education on the wine region, varietals tasted, and general wine making process including fermentation, influence of yeast, oak aging, etc. This is our newest offering catered to give people who really want to learn more about wine and food as well as taste with hard to get to wineries. 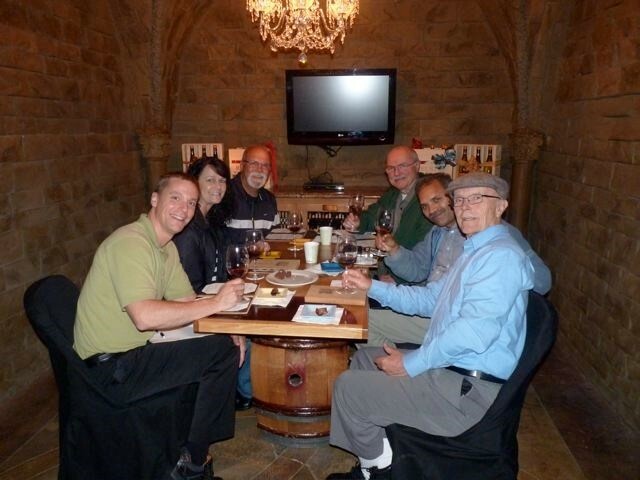 There are often barrel tastings on this tour and a chance for you to interact with a high profile winemaker. We will visit three wineries over the day. One of the wineries walks you through a flight of ten wines paired with ten food samples, a very unique and intimate experience. 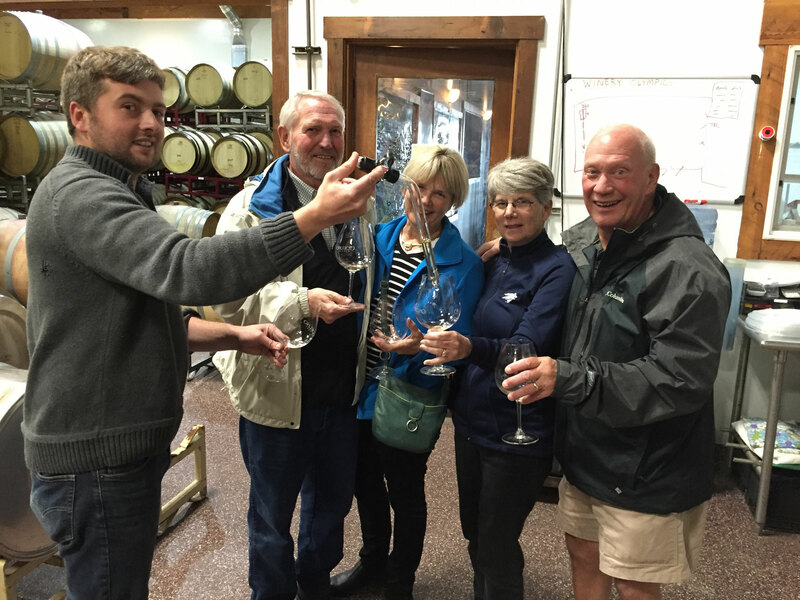 All tasting fees are included in the price of this tour. 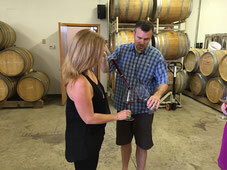 - Personal and private tasting at 3 wineries in the Eola-Amity Hills. If you don't have enough time to spend the day with us in wine country we would be happy to set up appointments at places you will be sure to enjoy. Just call us and tell us what you are looking for and we will get things set up. 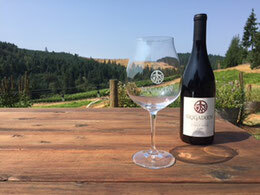 For only $40 we will line up your day at terroir driven wineries for a memorable day of tasting Oregon wines. We also offer a service where we come into your home and run educational blind tastings for you. It can be basic where the group is trying to determine the varietal or more advanced where we compare the same varietal from different regions. The cost varies greatly since wine prices vary. 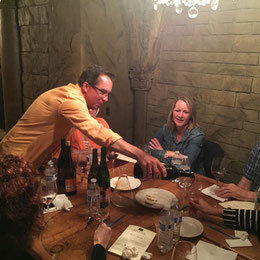 It is a great way to have a holiday party or just a group of friends who like wine and want to learn more. Call for details.